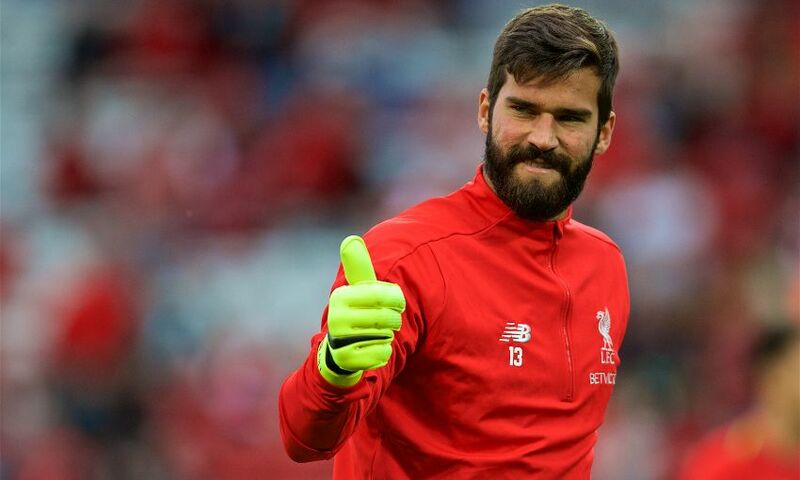 Alisson Becker again showed at Burnley he provides an 'exciting package' as Liverpool's goalkeeper, according to Jürgen Klopp. The Brazil international was heavily involved in the last-minute passage of play that sealed the Reds’ 3-1 Premier League victory at Turf Moor. At one end, the No.13 stretched to claw out Ben Mee’s goalbound header then, moments later, launched the counter-attack from which Xherdan Shaqiri eventually scored. Alisson has conceded only six goals in his opening 15 league matches for the club, aiding an unbeaten start by Klopp’s men, and the manager is delighted with his form. “The best thing is not talking about a goalkeeper – that means he is without any mistakes,” said Klopp at his pre-Bournemouth press conference. “But after the last game… again, he had a big, big part in the game. “After the game, I think everybody saw the goal Burnley scored should have been disallowed. It was a difficult decision, especially the offside. That’s how it is. It’s the view of the ref or the assistant, in this case. But it was offside. Then he [had] both hands on the ball. That’s one thing. “The other thing is, he stayed in the game and when we were 2-1 up made a brilliant save.